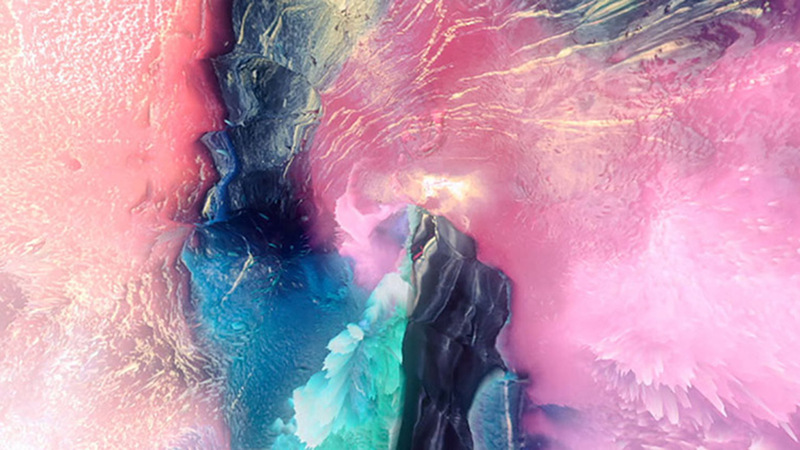 Mill+ co-director Ben Smith and co-director Bryce Wymer teamed up with Netflix to create the stunning title sequence for Marco Polo, a new original series for Netflix. The series follows the famed explorer's early adventures as he travels the exotic Silk Road to Kublai Khan’s court in 13th century China. From exquisite costumes to sweeping landscapes, the series recreates a rich and lavish world for Marco Polo to navigate as he accompanies Khan in his violent quest to become the emperor of the world. 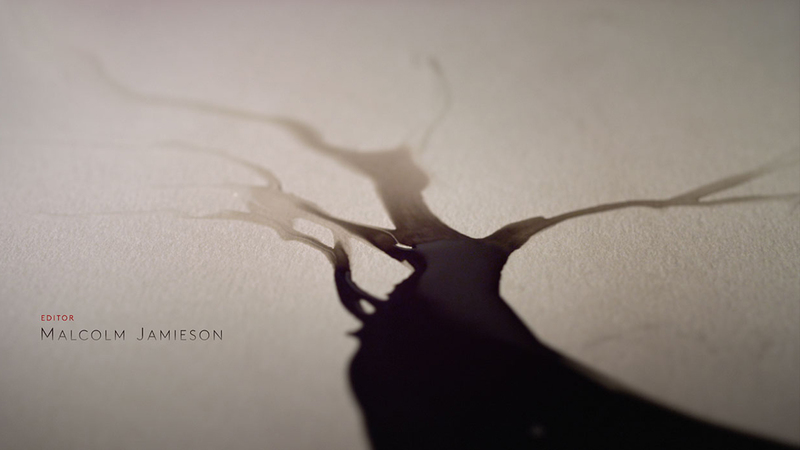 Watch the title sequence below and read on to find out how the Mill+ team created the stunning title sequence. 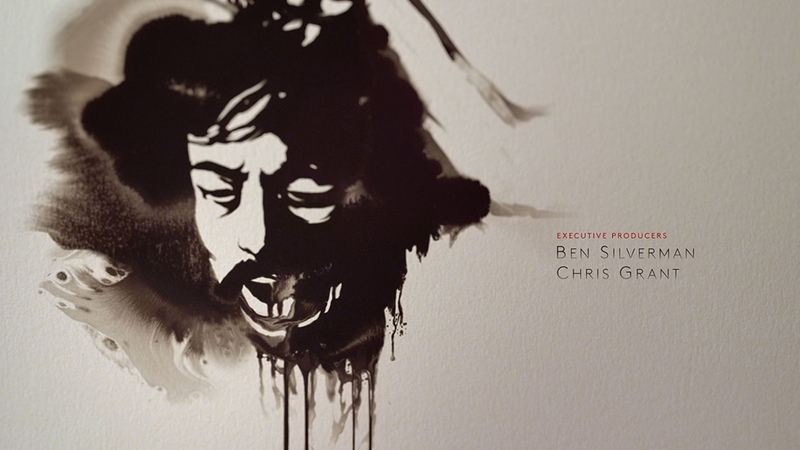 The title sequence mimics the duality of Khan's world through visual metaphors drawn from the show's themes of greed, betrayal, sexual intrigue and rivalry, but communicated through the beauty and grace of the ink-drawn medium. The elegant, abstract images flow and evolve into shocking scenes, introducing viewers to the contrasting opulence and violence Marco encounters throughout the series. 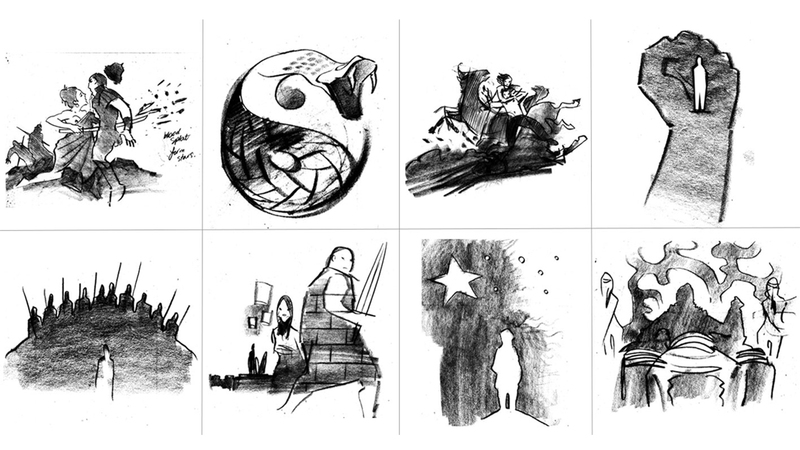 Ben and Bryce used traditional Chinese painting, an ancient decorative art, to tell the story in the titles. The ink creates abstract shapes that transition into 'traditional paintings', but then as the images become clear and take on form, the audience is introduced to dark and shocking images reflecting the show's key concepts. Ben chose ink because of its mercurial, expanding nature, allowing it to metaphorically mirror Marco Polo’s journey and Kublia Khan’s expanding empire. 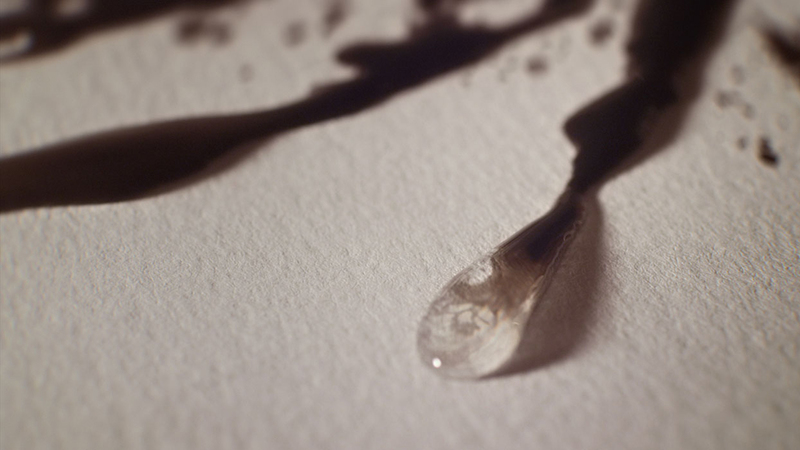 The ink appears to be abstract, but as the shots pan out, the ink evolves into symbolic imagery. 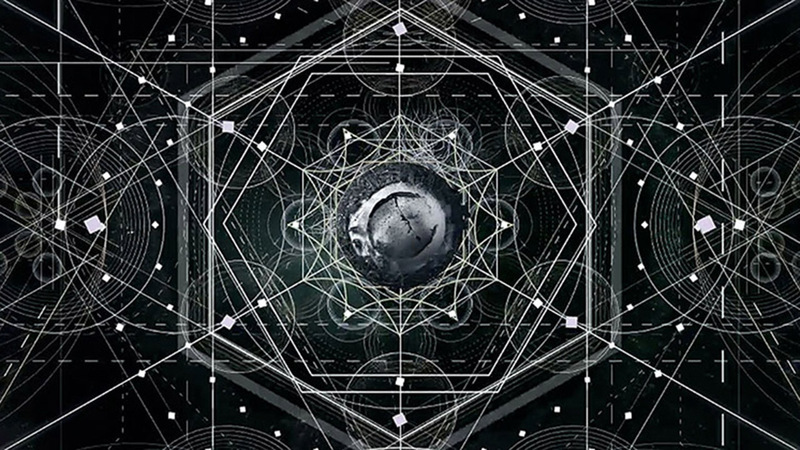 The team explored various ideas to best represent the show's themes in the final sequence. 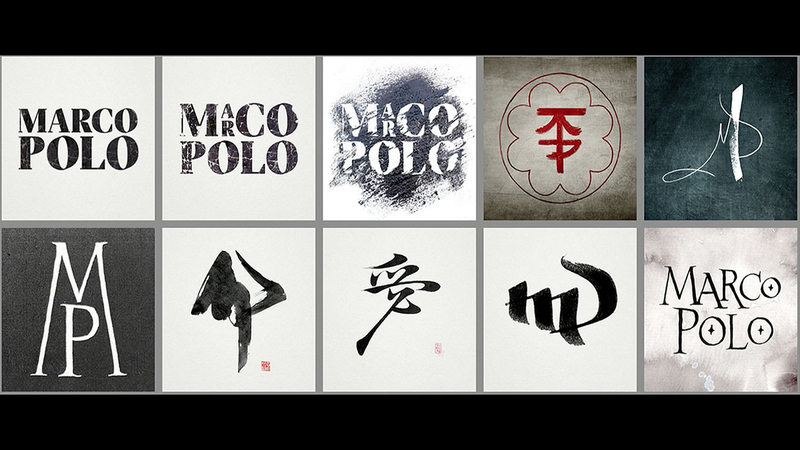 The team explored numerous looks for the typography for the title sequence, ranging from ink-like to handmade, to clean and crisp typefaces. 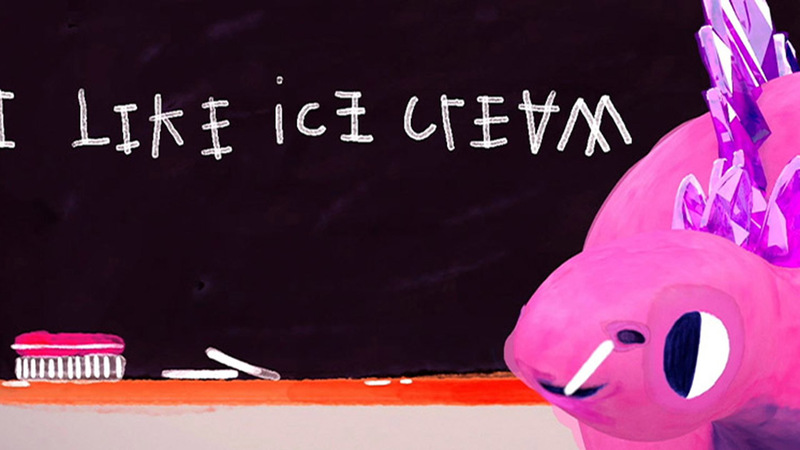 To contrast the handmade feel of the title sequence, a more graphic approach was decided, resulting in the final font BrownsStd. To create the appearance of an invisible hand ‘painting’ the visuals, Ben and Bryce tested a variety of papers and liquids to achieve the desired viscosity, grace and control. 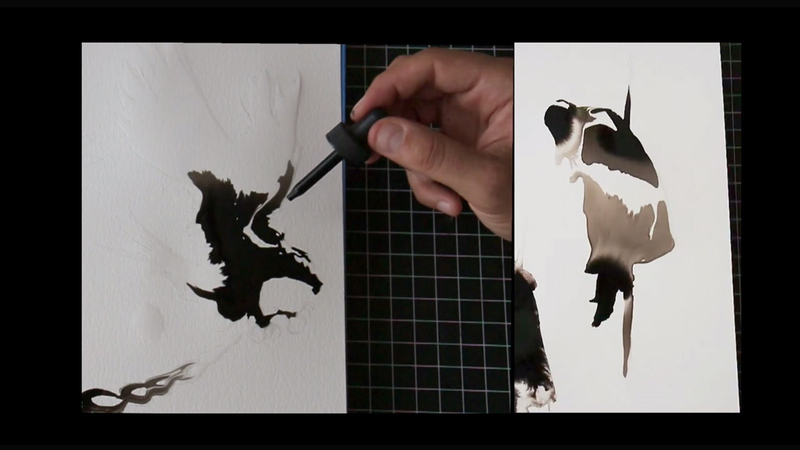 After experimenting with liquids like vodka, and the use of magnets and ferrofluid, they developed a technique using sumi-ink and a dense paper stock that allowed the water to sit on the surface of the paper. Using an overhead projector, Bryce accurately hand-painted the images with water onto the paper. 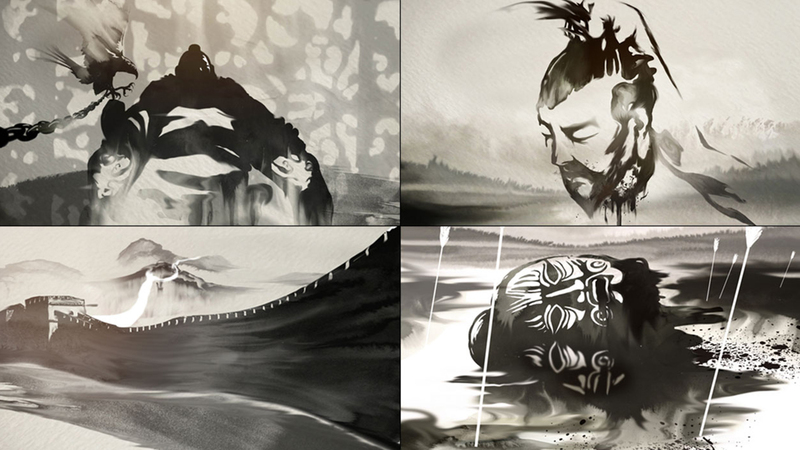 Sumi-ink was then dripped onto the invisible water paintings, spreading beautifully throughout the image. This was captured through high-speed photography to create an elegant, monotone image, confined to the waters edges. 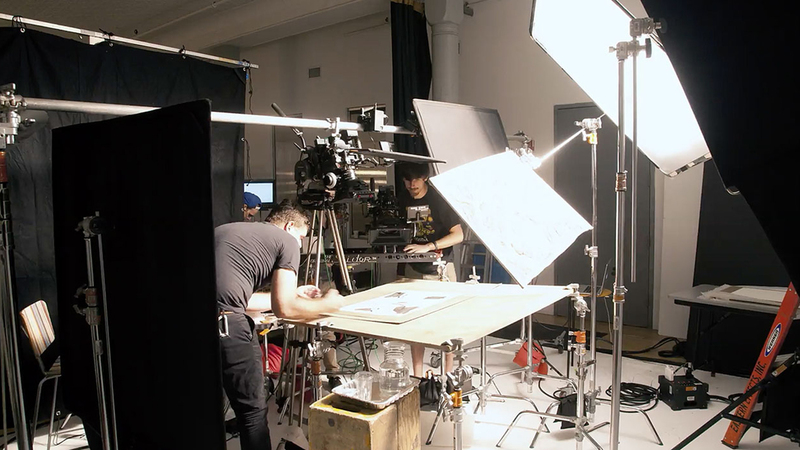 As the ink spread quite fast, the team filmed at higher frame rates so they could control the speed later in post. 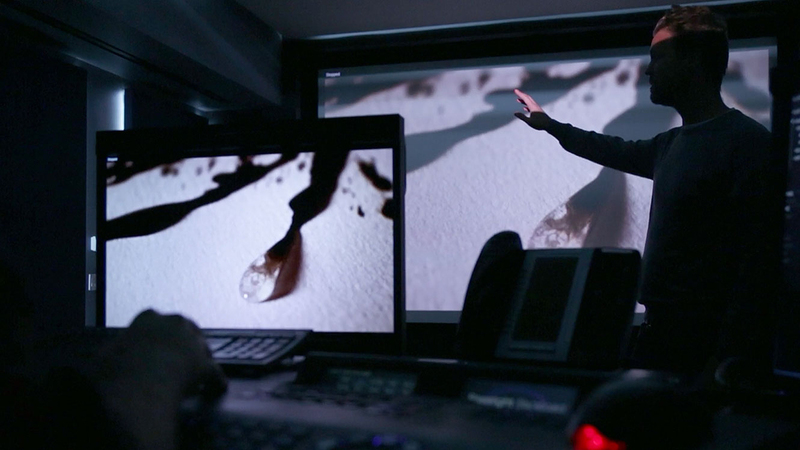 This high speed transformed the ink into graceful moving images that flowed with music composed by Daniele Luppi. 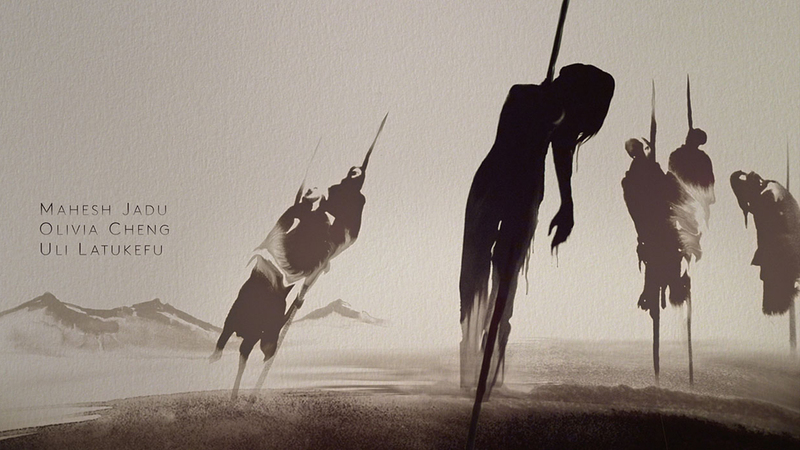 The ink was shot mostly in-camera with The Mill's 2D team compositing in the wider images of the army, the bird, a severed head and fighting wolves. Mill colourist Mikey Rossiter graded the final sequence, giving it a warm wash to emphasize the time period while also enhancing the variation in the ink from dark to light and giving it more dimension. The paper's texture was also intensified, contributing to the elegant and handmade feel. The result is a stunning sequence of subtle subliminal metaphors inviting the audience to follow Marco Polo's epic journey. 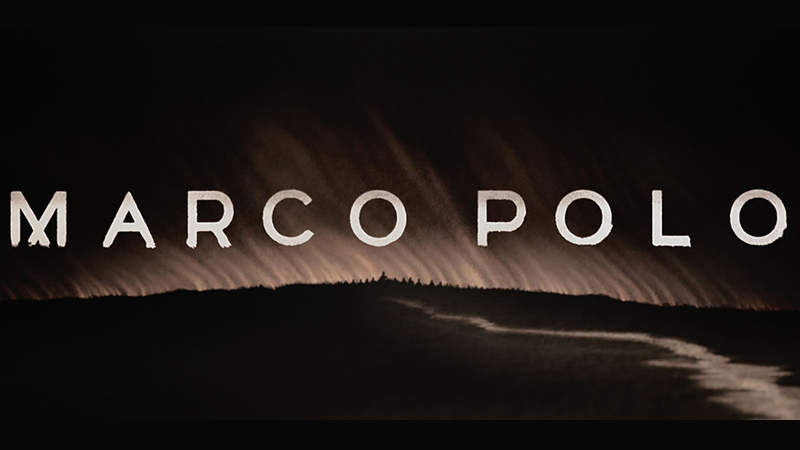 Watch the Marco Polo Title Sequence behind the scenes film below and find out more about the Netflix series written by John Fusco and produced by The Weinstein Group here.